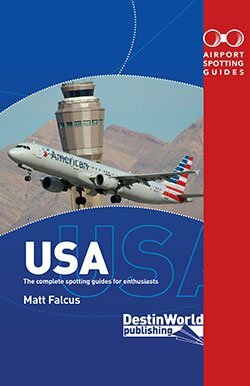 The USA is a vast country packed full of aviation highlights, including numerous aviation museums and preserved airliners. 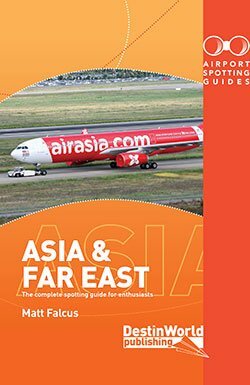 In this post we highlight some of the more unusual preserved airliners you will find across the country to target on your next spotting trip. 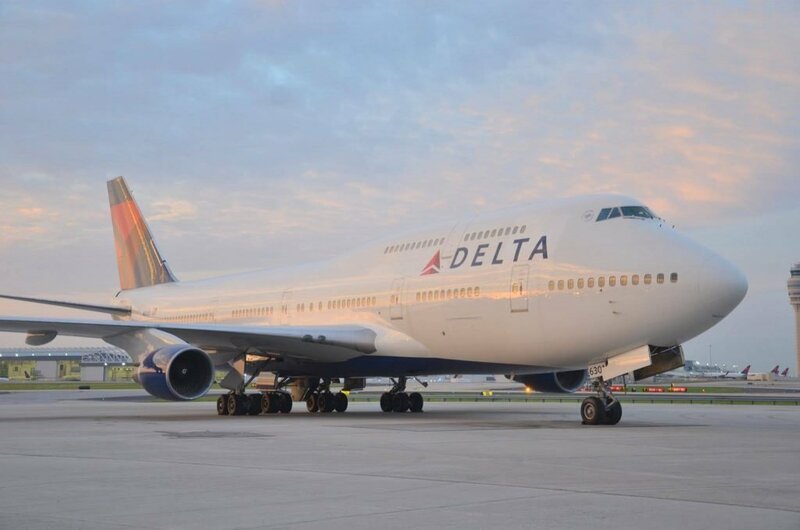 One of the most recently preserved airliners in the USA is the prototype Boeing 747-400, N661US, which has just opened to the public following restoration. 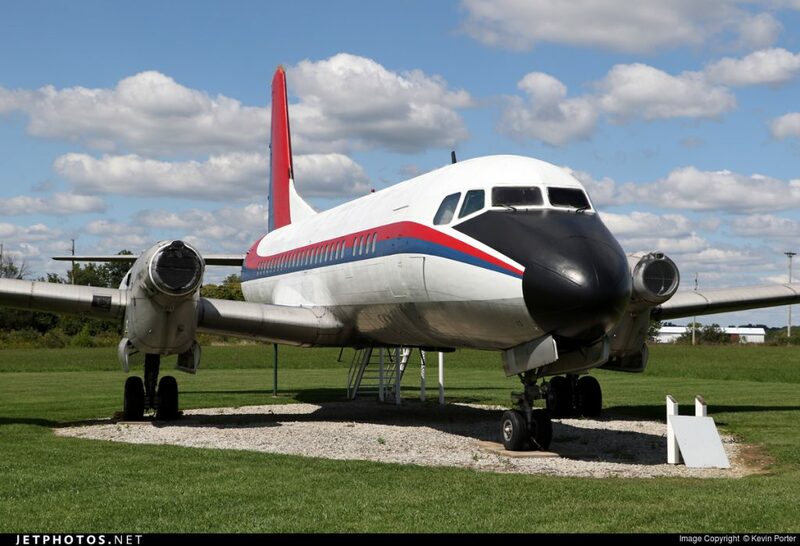 It is located at the Delta Flight Museum, Atlanta, GA, and was previously operated by Boeing and Northwest Airlines. A 1940s British flying boat is an unusual aircraft to find in the USA. 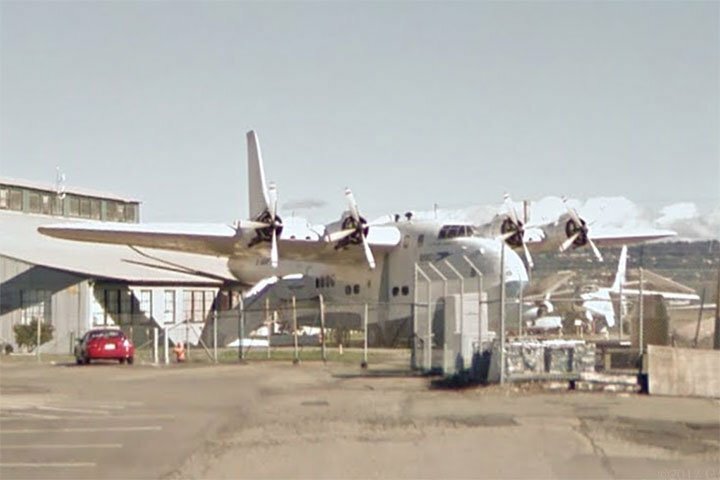 However, N9946F – a Short S.45 Solent A Mk 3 – is in fact the largest aircraft on display at the Oakland Aviation Museum alongside Oakland International Airport in California. Marked NJ203, this particular aircraft used to fly for BOAC and even Howard Hughes. 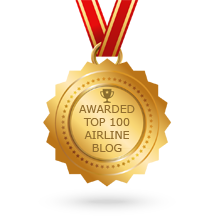 It’s unusual to find a Boeing aircraft that didn’t prove popular. 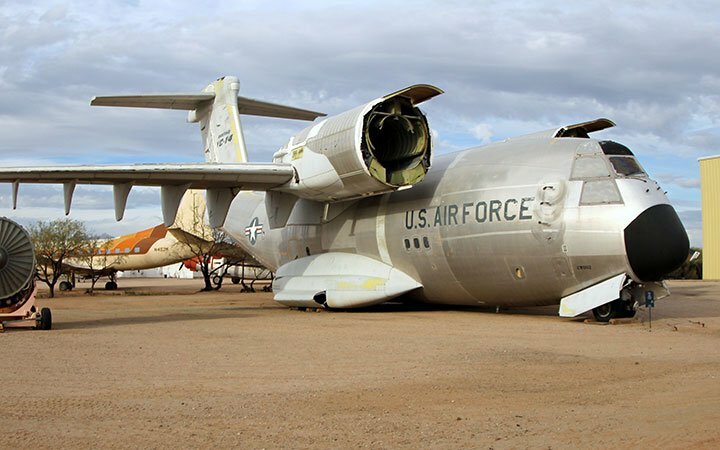 Yet the YC-14, which was a twin-engine military transport aimed at replacing the C-130 Hercules, was just that. Only two examples were built, and this one – serial 72-1873, in the markings of the United States Air Force – is now preserved at Pima Air & Space Musuem near Tucson, AZ. The Boeing 737-200 was a true workhorse, and built in large numbers. Yet relatively few are preserved around the world for enthusiasts to visit. 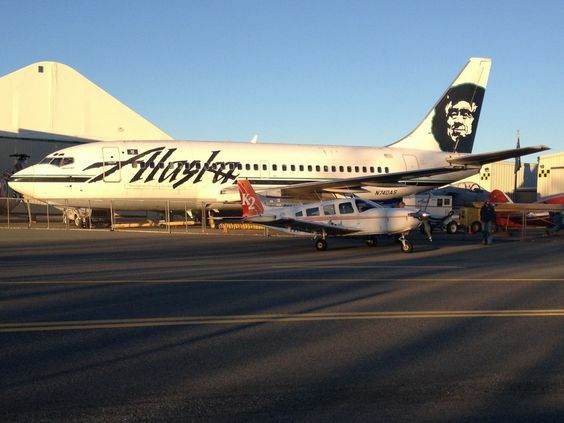 However, at the Alaska Aviation Museum in Anchorage, AK, one of the former Alaska Airlines passenger-cargo combi versions is preserved and open to visit. Its registration is N740AS, a Boeing 737-290C. 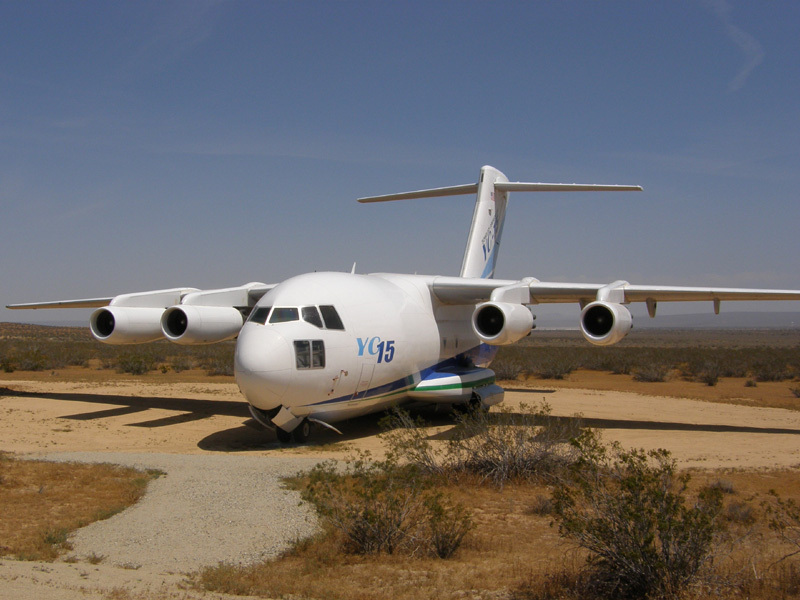 Like the Boeing YC-14, McDonnell Douglas built a prototype transport aircraft as an intended replacement for the Hercules. It has short take-off and landing (STOL) capabilities, and four jet engines. However, it was not pursued and only two examples were built (although the design was adapted into the future C-17 Globemaster). The aircraft with serial 72-1875 still wears its prototype livery and is preserved at the Visitors Control Center at Edwards AFB, CA. Intended as a luxurious transatlantic airliner, the VS-44 was a flying boat which could carry 40 or more passengers over long distances. It first flew in 1937, however, the type failed to capture the market after World War II, and only four were built. NC41881 is the sole remaining example, and it is on display in immaculate condition at the New England Air Museum at Hartford, CT. Despite its success in its native Europe, the Sud Aviation Caravelle actually impressed United Airlines in the USA in its early days. 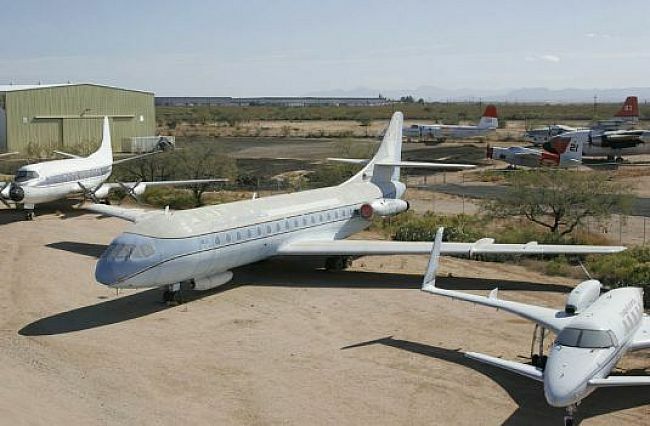 The first example to be delivered to the airline, N1001U, has been preserved at the Pima Air & Space Musuem, AZ, albeit not in United colours. 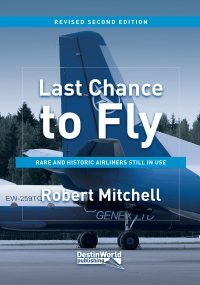 This is an important reminder of the early developments in jet airliner travel in the USA. 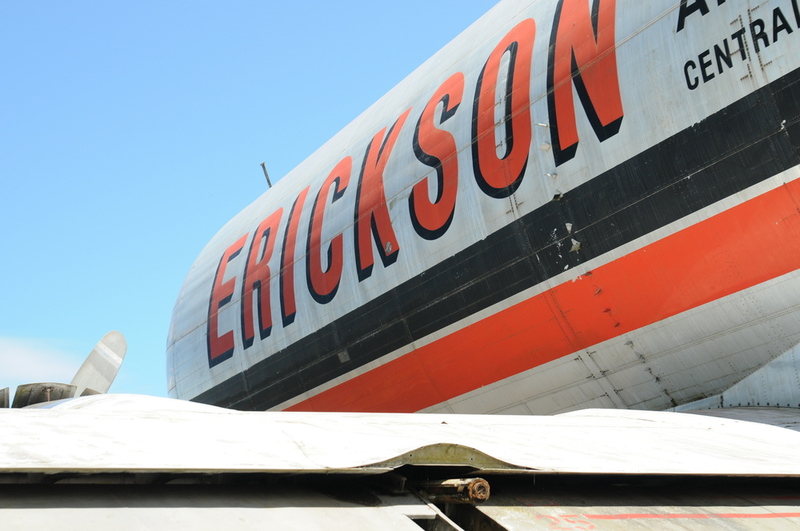 The fact that the Pacific Coast Air Museum‘s website lists this aircraft in its preserved airliner collection as the IL-14 Crate – after its NATO nickname – shows how unusual it is to find such an aircraft in the USA. Built in Uzbekistan in the 1950s, this aircraft, with serial 606, is a IL-14P previously operated by the Polish Air Force. It found its way into a classic aircraft collection in Nevada in the 1990s before this museum in Santa Rosa, CA, took it on. P4-KFD, a NAMC YS-11-120, started life flying in Peru before returning to fly for Japan Domestic Airlines in its native land. It then flew in Aruba before finding its way to Indiana where the rare turboprop airliner is now on display at Grissom Air Museum, near Grissom AFB. A few airlines in the USA and Canada operated the Dutch Fokker F28 regional jet. However, this example with registration N500WN – a Fokker F28-1000 – always operated as an executive and VIP transport aircraft, passing through a number of operators. 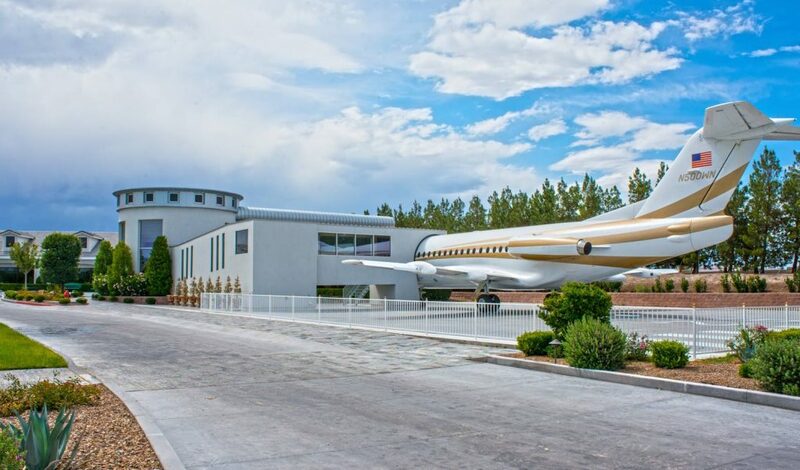 Its final owner was the singer Wayne Newton, who chose to preserve it in the grounds of his Casa de Shenandoah residence in Las Vegas, NV when it was retired. The house and grounds are open to the public, so you can see the jet. Five Aero Spacelines Guppy cargo aircraft were built, all converted from Boeing Stratocruiser aircraft. They resembled pregnant Guppy fish, with three flying for Airbus in Europe, and two flying in the USA. 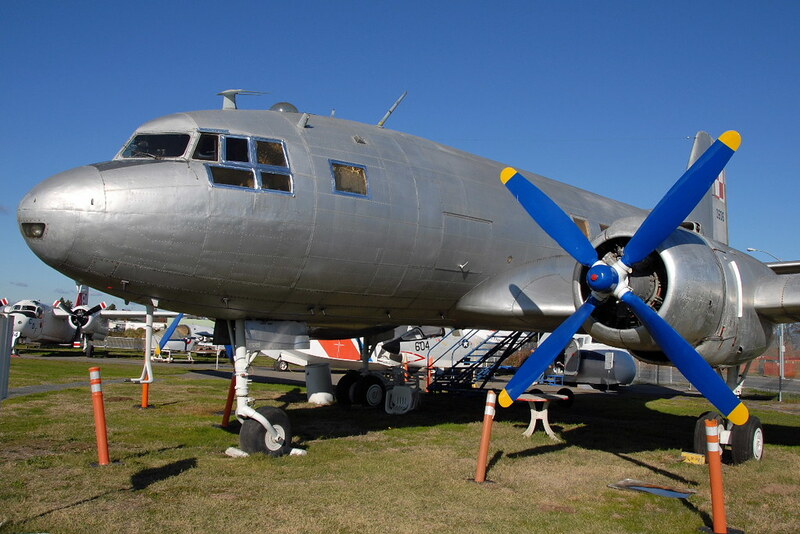 One, N422AU – a Guppy 377MG – was last operated by Erickson Air Crane. 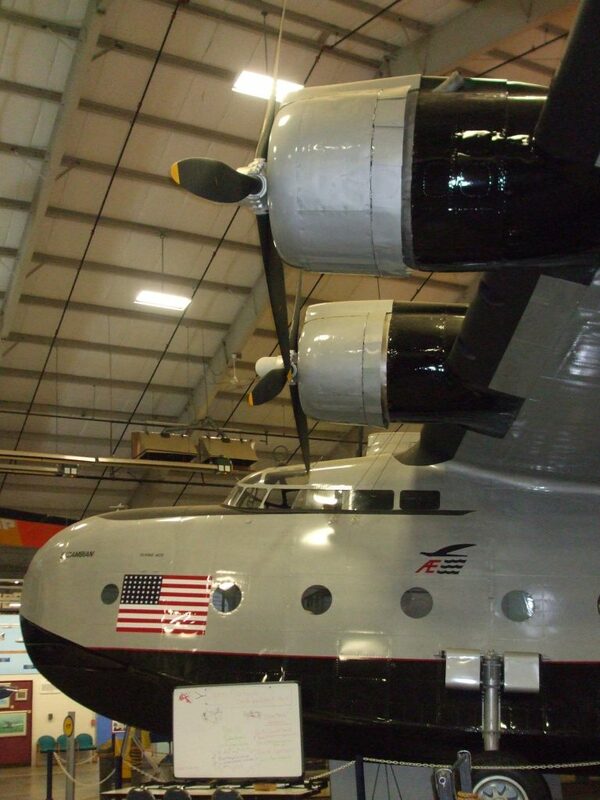 It is now on display at the Tillamook Air Museum in Oregon. 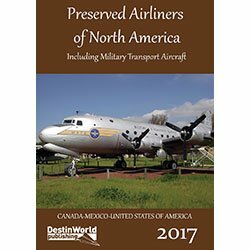 To find these and over 600 other preserved airliners and military transport aircraft in Canada, Mexico and the United States, order a copy of our new book today. Completely up-to-date, it lists aircraft location (with address), registration/serial, markings and condition. 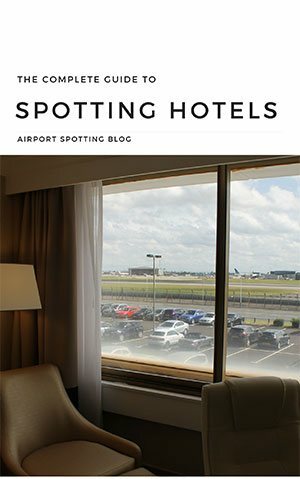 Add it to your spotting bookshelf!